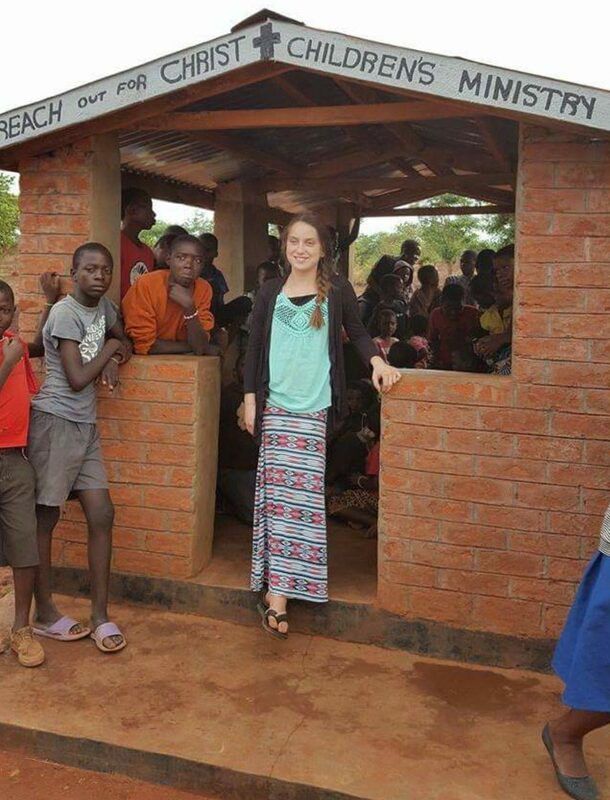 When Harlie was 10 years old, her calling to Malawi became evident! In the years since 2015, a Children's Ministry has been birthed. While in Africa, each year, she organizes and runs all the activities involved. Continue reading the story from her perspective. IN CONDUCT, IN LOVE, IN FAITH, AND IN PURITY. One day in February 2015, a borehole in our village was being drilled and everyone was coming to watch. There where a few children sitting on our porch talking to me and messing around. Moments later, I had gotten my Bible and was reading John 3:16 to them; they wanted to read it too! I went inside and got a few pieces of paper and had them write it down to take it home and memorize it. But a few kids soon turned to 10, then 10 to 20, and 20 to 60. 60 kids all asking for Bible verses! It became routine to go outside everyday and teach them all Bible verses! And so it began, the start of the Children's Ministry! Each day I give the kids a chance to recite their Bible verse from the day before. When they did it correctly, they would be able to choose a prize from the prize box... that prize could be a toothbrush, candy, soap, a toy, or one of many other things. The verses are on little cards, like the picture shown on the right. At the end of the day, I would give them each another verse to take home and memorize, so that they could recite another verse the next day. You Are Never Too Young To Be Used by God! "God is So Good", sung in the Chichewa language by the younger children in the ministry.